The Bachelor of Commerce represents a ticket to the life many students have always wanted. For international students, it’s an adventure in a new country, new experiences, and new opportunities. Whether domestic or international, students studying at the University of Melbourne have bought themselves a one-way ticket into the express lane. 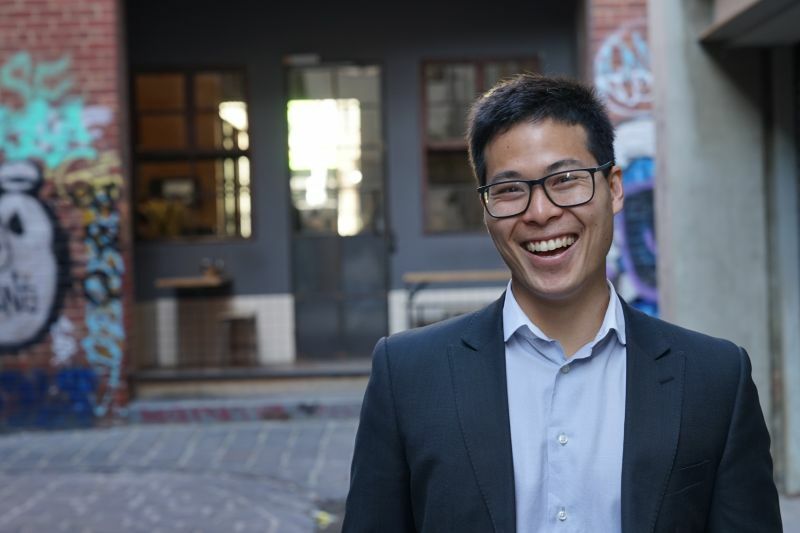 Alvaro Koc Fong travelled from Lima, Peru, to study in the Bachelor of Commerce (majoring in Finance) at the University of Melbourne. He came knowing that he’d been accepted into the number one university in Australia, beyond that, it was a leap of faith. Alvaro didn’t waste any time throwing himself into Melbourne life. While studying he worked at Campos Coffee, first in their warehouse, then running cupping sessions. Caffeinated and ready to go, Alvaro made the most of his time by joining groups such as the Accounting Students’ Association (ASA). He also spent time working with Mutual Trust Pty Ltd, an integrated financial services firm, before going on to do honours in finance. Upon finishing his honours thesis, Alvaro received his permanent residency, a hurdle that he’d been waiting to clear before entering the job hunt. With that out of the way, he applied for, and was offered a graduate position with Transurban.